Product Secure’s innovative solutions are proven in the Pharmaceutical industry, protecting patients from the threat of counterfeit medicines. Worldwide sales of counterfeit medicines account for an estimated $75 billion annually and are responsible for an estimated 1 million annual deaths as per WHO. The threat of counterfeit medicines and other products is even greater as supply chains are not as developed and regulatory bodies have not yet evolved to completely solve the problem. 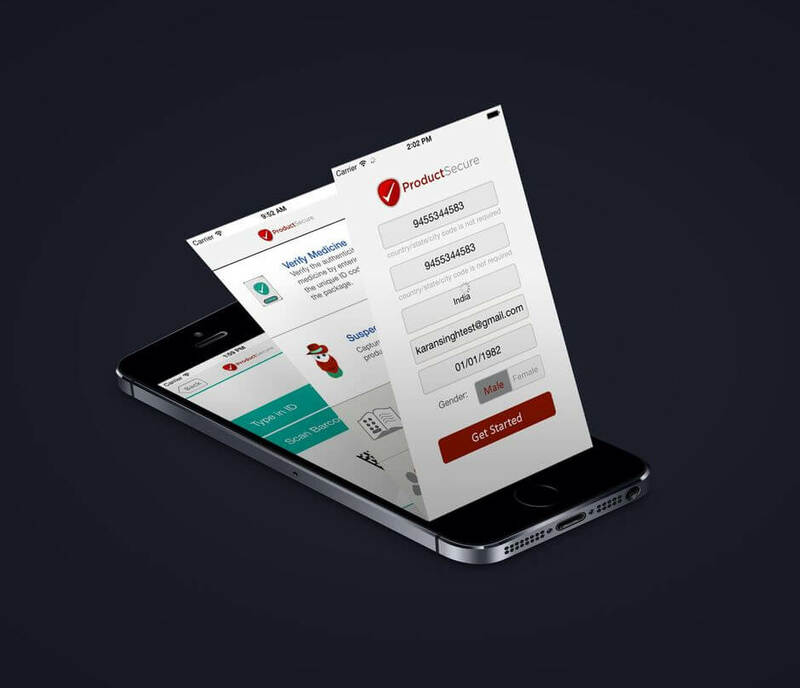 Product Secure is the leading provider of anti-counterfeiting solutions for emerging markets by enabling patients and consumers to verify the authenticity of their products with a simple SMS, mobile app, or website. Product Secure can also be used in a wide-range of industries including FMCG, beauty & personal care, electronics, automotive, and agri-business.